First we take a look back at our trip to International CES 2014. Believe it or not, this was the first time we all have been able to meet in PERSON. We all work together as content creators for aNewDomain, but have all been telecommuters. It was nice to meet everyone in person and produce even more highlighting some of the 3,200 vendors onsite at CES this year. Some of our favorite picks include our time at ShowStoppers event produced by Steve Leon and his staff. We spoke with HP has its representatives showed off its new Z series ultrabook as well as a 20’’ tablet that will be available for businesses as POS’s and kiosks. Mat interviewed Tracking Point to discuss is Linux powered scope for firearms. The AR and tech was showed off by Marketing Executive, Oren Schauble. There’s been some interesting debates regarding this equipment from a safety standpoint as well as a pride standpoint from proud marksmen. Either way, Mat’s piece gives you a deep dive into this product from Tracking Point. 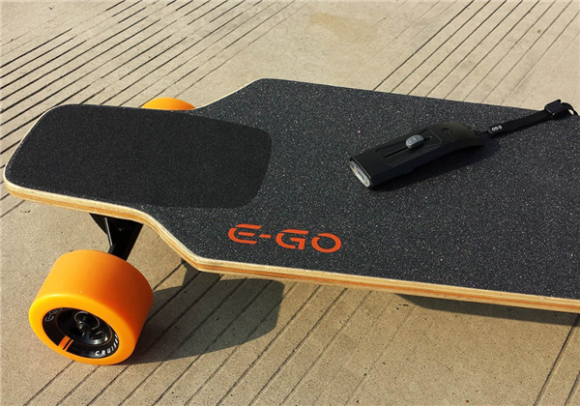 Another favorite of Mat’s was the Yuneec electric powered longboard. This allowed him to skate around the grounds of the Las Vegas Convention Center without kicking to gain momentum and speed. It was all using a handheld remote that controlled acceleration and braking. In hot tech news for the week, Google announced its Nest Labs acquisition. Mike Olsen lead the discussion on what this meant for Google and consumers. The big thing is data that Google continues to hook into. We mention the use of pico projection and HUDs for the future. Mat and I had an appointment with Texas Instruments while at CES and was able to talk about the use of DLP tech upcoming new technology. The HUD video I grabbed was quite impressive. 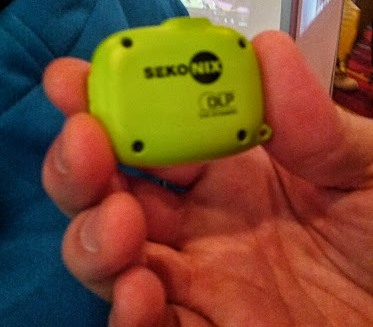 Check out this tiny projector from Sekonix and my write up over on aNewDomain. In more geeky and less consumer news Mat found this story regarding the wireless routers today and port 32764. Ok, the average consumer reading that line would have no idea what that means, but this is still pretty important security news to take note of. Basically, if this port is exposed it can be used for network and device manipulation as it gives intruders a backdoor into your network. 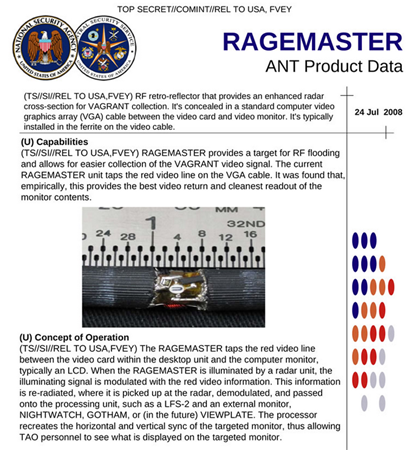 Also, there’s more NSA information popping up regarding our privacy and devices used by the agency to spy on computer users. Essentially a toolbox has been published. We on YATS thought it sounded like a PR spin on how these “toys” are being used to protect us. Will you lose faith in our government protection agencies and their practices? What is the world coming to? Thanks for checking out this week’s show, everyone. Be sure to follow us online with our social connections and share this content with your friends. We appreciate the support. 2014 is here and we continue to strive to bring you informative, yet entertaining tech discussions. Circle us, follow us, like us all on the interwebs. See ya next week here on Yet Another Tech Show.